Two years in design and development has created the radical new type of holder system. 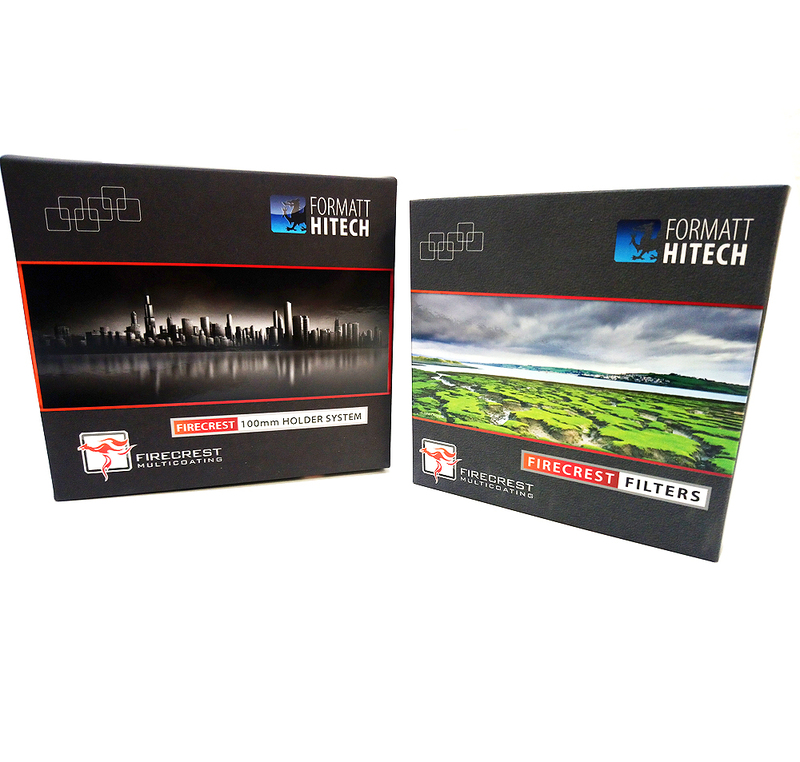 Designed with long exposure filters in mind, specifically a new anti-reflection coating was developed and applied to the holder, components, and the special Outer Case to eliminate any residual light. The Firecrest Holder uses a aluminium back plate for stability and strength and is fitted with 2 filter slots for use with ND or ND Grad filters. 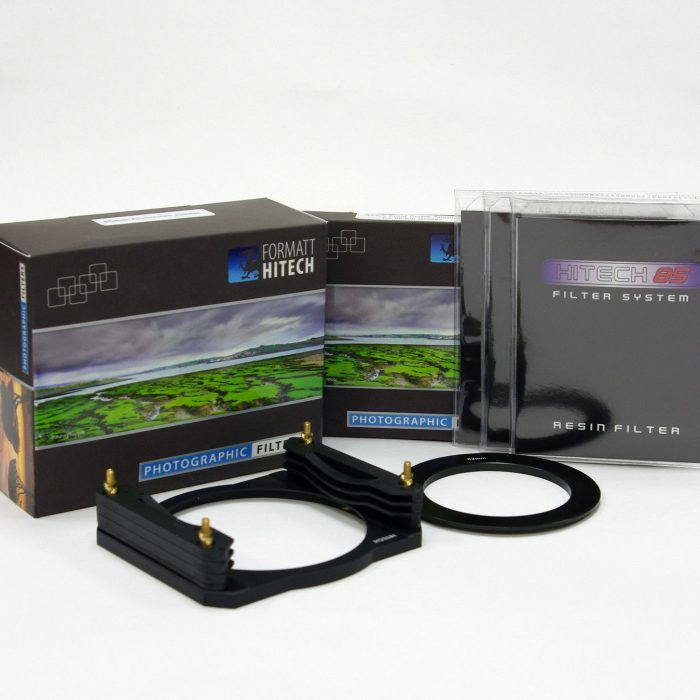 Unlike the existing holder systems on the market, the Firecrest has ONE 82mm adapter ring and then additional stepping rings are supplied to use down to a 67mm filter thread. Even smaller size rings are available if required. No longer is there a requirement for a Standard or Wide Angle Ring with the resultant cost and additional complexity. 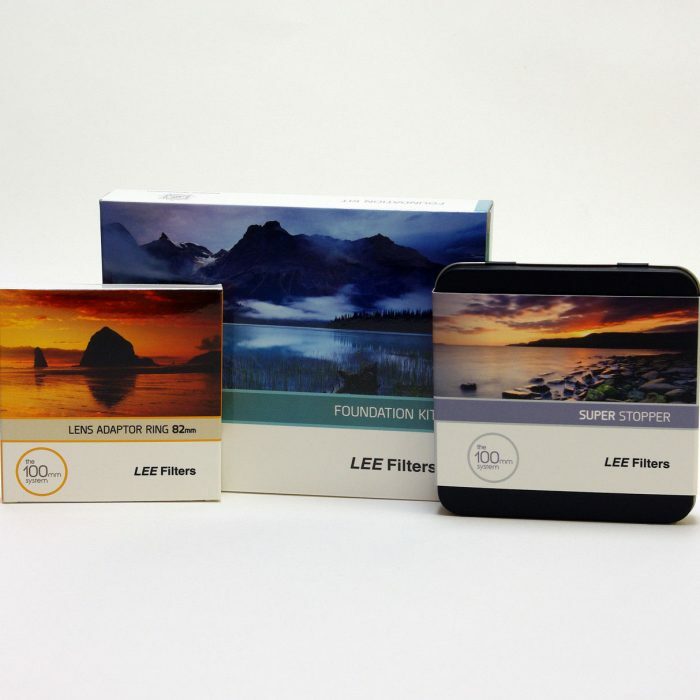 An ideal introduction to the comprehensive Lee Filters filter system for digital SLR users. 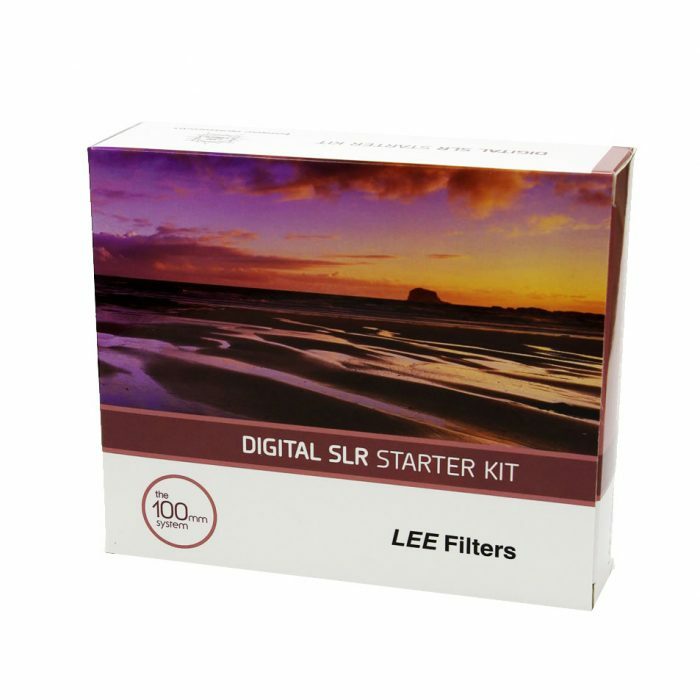 This is THE long exposure filter intro kit! 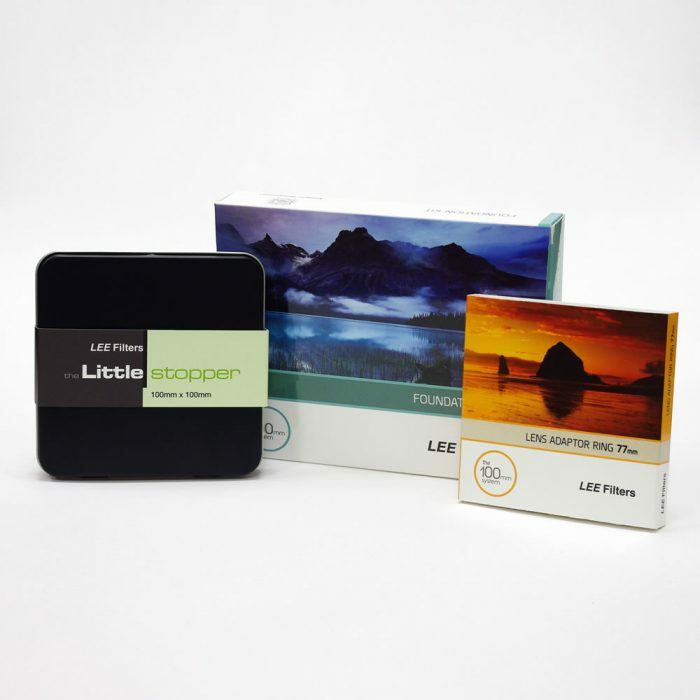 Combine the Lee Foundation Holder, standard adapter ring with the Lee Little Stopper.